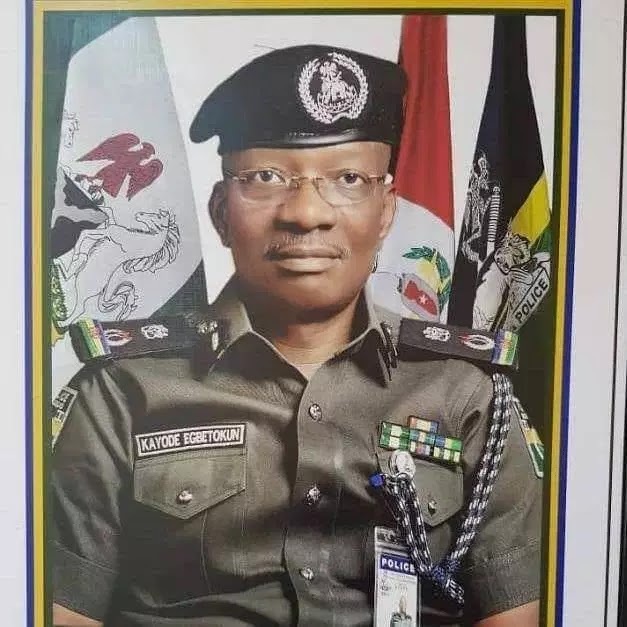 So much have been written about CP Kayode Egbetokun who was yesterday appointed new Kwara State Commissioner Of Police. Few weeks ago,his attempt to take over as Lagos State CP was aborted . Many felt by being a former Chief Details to Asiwaju Bola Ahmed Tinubu,Egbetokun was specifically sent to Kwara State to do a dirty job. 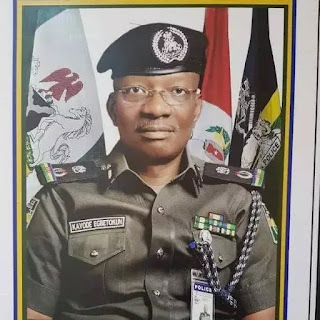 Far from it.Egbetokun is a fantastic guy.He is my personal friend,our path crossed when he was the Commandant of Police Training School Ikeja (Not Police College as some media houses alluded). He has remained a well disciplined officer,very easy to deal with,highly humbled and friendly. He does not carry his rank on his shoulder like some. In the line of duty,officers get deployed to various units but that does not make them partisan. The current Commander of RRS Lagos ,my classmate ACP Tunji Disu was a former ADC to Tinubu ,that does not make him partisan. Egbetokun is a well trained officer that i know will surely discharge his duties without fear or favour. I know the Alumnus of UNILAG will bring to bear ,his experiences gathered over the years to his new assignment .